The Christmas break offers the opportunity for all in the university community to spend much needed time with our family and friends; to relax and enjoy the embrace of this special time of the year. It also, offers time for reflection as the year comes to a close and we stand on the cusp of a New Year. 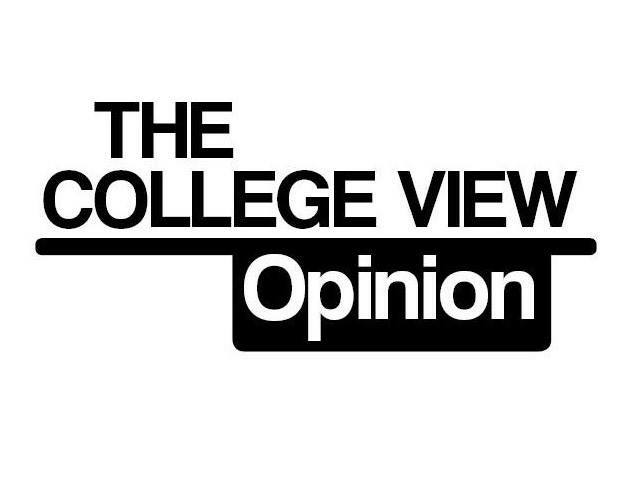 I have tried in this column over the past months to cast a cold eye on the affairs of students, their union and the university. At times I am sure people would have been miffed or insulted by some of my observations, but that is never the aim. The aim is to encourage reflection, to coax those out of their comfort, and challenge them to cast a cold eye on their own progress. In particular I have been harsh on the Students’ Union Executive led by President Aaron Clogher. As a journalist I have an obligation to zealously speak truth to power regardless of whether that is inconvenient. My countenances on various issues may give rise to the view that I have no confidence in Clogher and his team. However, I must discredit that assumption. This executive has shown remarkable progress in improving our union. The leadership of Clogher can be assessed on one value; whether he has shown a respect for democracy. In my experience he has shown that he does; in my attendance at Class Rep Council (CRC) and in my dealings with him he has been honest, forthcoming and dutiful in carrying out the mandates of council. Praise is also due to the work of Vice-President for Education, Ciaran O’ Connor and Vice-President for Welfare, Lorna Finnegan. O’Connor has overseen a renewed interest in Class Rep Council and registered more Class Reps than has been seen in many years; while Finnegan’s approach to the annual Mental Health Week has brought a reflective and thought-provoking atmosphere that will pay unseen dividends into the future. The trust between the leaders of our union and the students that elected them is being regained. The ship of this union has been steadied following the electoral turmoil that occurred last year. I am confident that the respect for democracy they have shown towards CRC will be reflected in future electoral matters. The State of our Union is good and the strength of our student community is growing. The next semester will be a challenge, but so long as care is taken to avoid complacency the path that is being taken will not prove to be hollow. The union executive and the students and staff of DCU have earned a well-deserved break. Sean Cassidy is the Opinions Editor of The College View and is a former activist within the DCU Students’ Union and DCU Societies.